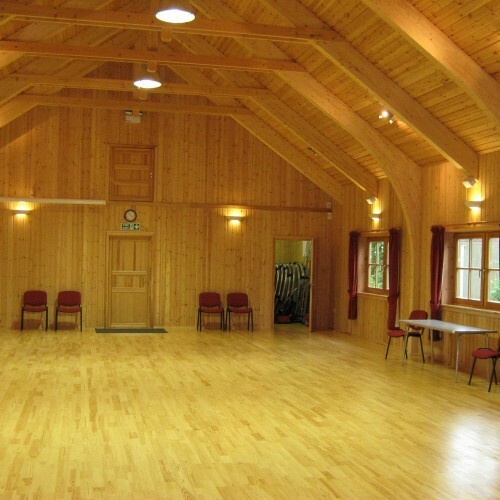 Wootton Village Hall is set in the centre of the tiny village of Wootton in an area of Outstanding Natural Beauty on the North Downs in Kent. 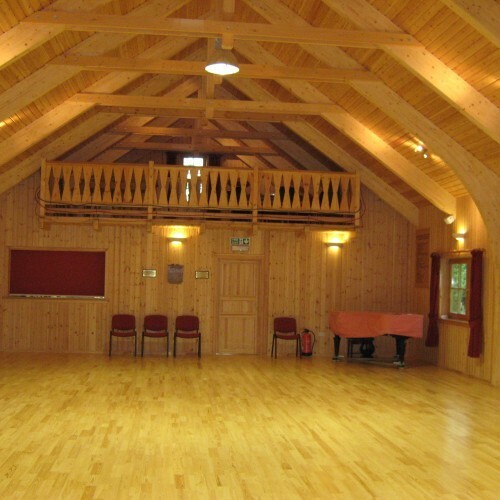 The hall was manufactured in Lithuania and brought by road in sections to Wootton in 2006. Patio and gardens with open views and glorious sunsets. Availability: Available most days/times. PLEASE NOTE - We are now fully booked for weddings in 2019. Spaces available from 2020 only. Hire Costs: In line with other village halls in the area. Please contact Booking Secretary for details. WEDDING RECEPTIONS: Three-day hire of hall fully inclusive of tables, chairs, glasses, cutlery and crockery for up to 120 guests. Full use of extensively equipped kitchen, rear patio and garden. April - November £1500 November - April £1200 plus £500 returnable damage deposit. 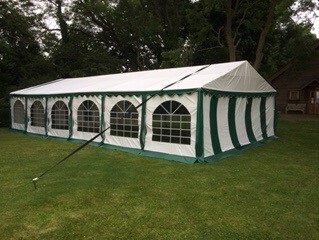 6m x 12m marquee also available for separate hire including erection and dismantling - £650. 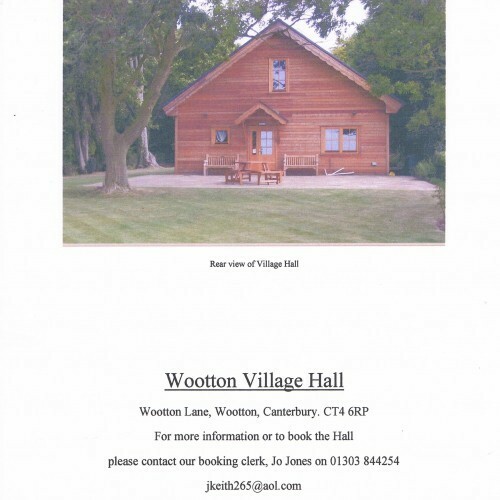 There have been 4 reviews of Wootton Village Hall. My partner and I held our reception at Wootton Village Hall on 25th June 2016. 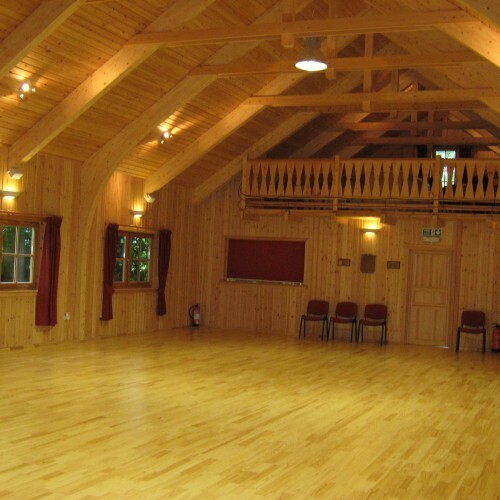 The venue is a fantastic modern build wooden hall set in the quiet countryside village of Wootton. It is only 1 mile off the A2 via a typical countryside single track road but is very easy to find. Jo and Keith who manage the use of the hall are very helpful and friendly, providing support and guidance in appropriate use of the hall and respect of the surrounding neighbours. The price was very fair and included use of inventory at the hall to support a wedding, such as tables, chairs, cutlery, drinking and eating wares. This actually helped a lot in reducing logistics and keeping costs respectable. If you want to get away from the urban jungle and experience the true English countryside at its best, this is a superb venue in a fantastic location. I, my wife, and every guest I spoke to would wholeheartedly recommend this as a top choice for holding a wedding or similar private function. 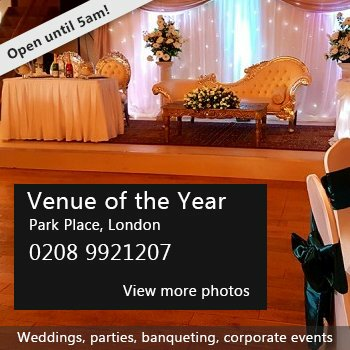 Wedding reception on 30th May 2015. Brilliant venue! The beauty of the hall contributed so much to a really outstanding occasion. Facilities were excellent. The residents of Wootton are very lucky to have such a great facility and it is clear that they appreciate it from the number of activities that take place there. Highly recommended. 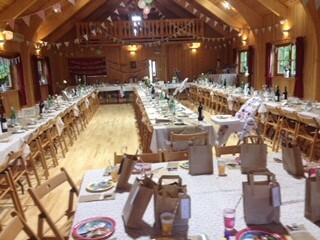 Wootton Village Hall was a fantastic venue for our wedding party at a very competitive price and the caretaker could not have been more accommodating! It is situated in lovely woodland and surrounded by beautiful scenery; the big garden made it easy to keep the kids occupied and have a great bbq at the same time. The warm and bright atmosphere of the hall itself made for an excellent venue for our dinner with 70 people and the disco. The fact that the hall hire comes with a spacious and excellently stocked kitchen in terms of cutlery and crockery, fridge/freezer, cooker, oven and coffee machines, as well as with tables, chairs and patio chairs made it so much easier for us to organise our event ourselves! And because of the enormous advantages this village hall held for us, we didn't even mind that we had to vacate the hall at 11.30pm. We thoroughly enjoyed the day at Wootton Village Hall. Our guests loved it, too, and were very complimentary about the setting! If we had to do it all again - this would be the place to do it! Highly recommended. DO YOU ENJOY SINGING? WOULD YOU LIKE TO JOIN A SMALL FRIENDLY SINGING GROUP IN WOOTTON ? ï¿¼ We meet Thursday evenings 7.30 - 9 pm at Wootton Village Hall Adults of all ages are welcome, no experience necessary, just enthusiasm and a love of singing. Please join us and have fun being part of your local community! For more information, please contact Jo or Keith on 01303 844254. If you would like to send Wootton Village Hall a booking enquiry, please fill in the form below and click 'send'. Perhaps some of the following halls within 5 miles of Wootton Village Hall would also be of interest?